Being a parent means you have to do a lot of hand washing. 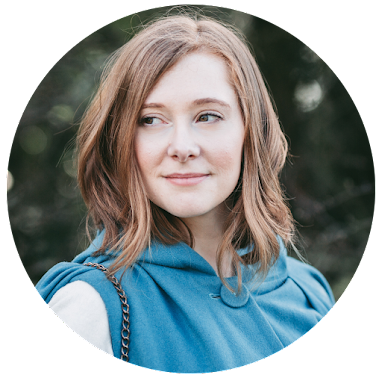 Whether it's for bottles, bowls or after a nappy change it all starts to take its toll on your skin. And then you throw cold weather into the mix. Combine chilly weather and frequent trips to run your hands under the tap and it's just a recipe for disaster. My skin gets so cracked and sore that at the moment I can't wear my wedding bands - they only add to the irritation. A few weeks ago I was given the opportunity to receive some products from Flexitol. Immediately thinking of my poor hands I glady accepted and chose to receive the Hand Balm and Cuticle and Nail Cream. With both products promising to keep hands hydrated and moisturised, I was keeping everything crossed that they would turn mine from dull and dry to feeling soft and supple again. The packaging is very no-nonsense and informative, with all the key points about the balm clearly indicated on the front, which is something you would expect from a pharmaceutical company. I really appreciated the way the iconography is designed in a highly accessible format, with the orange and green colour scheme highlighting the picture of the hand on the front and making it incredibly clear what the balm is for. The product itself has a very delicate scent which as a parent is really welcome. Even though I'm a sucker for skincare that smells gorgeous, when I'm around Eric I like to keep things as fragrance free as possible. I may love it, but I don't think he wants to put a highly perfumed finger in his mouth to chew on. Rich and thick, you only need to use the smallest amount of the hand balm at a time because it blends into your skin really easily, leaving it totally grease-free. Initially I was a bit dubious about the 'visible results in 24 hours' claim made on the product's packaging, but even after the first application my hands felt so silky smooth, more than any hand creams I have used since having a baby - and believe me, there have been quite a few! In order to give the Hand Balm a proper test I used it continually over the course of a day after every hand wash. The cream absorbed into my skin really quickly each time and left them feeling really soft without having a tacky or greasy feeling. The appearance of my hands even seemed to improve, taking them from rather dull and line-ridden to younger and smoother looking. 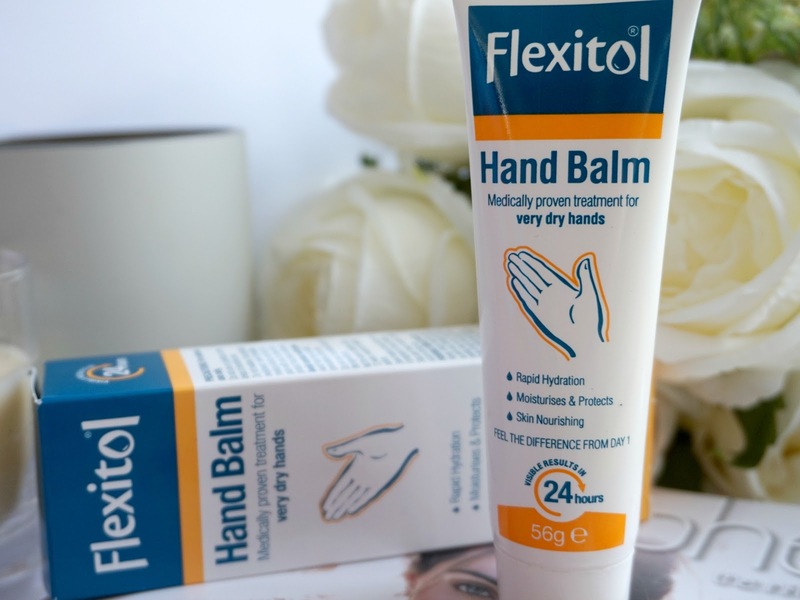 The Flexitol Hand Balm is a no-nonsense cream. It does exactly what it says on the label and is absolutely perfect for parents who need something that is baby-friendly, fragrance free and with a fast absorption rate. Since using the balm consistently over the past couple of weeks I have really started to notice a difference in my hands and am finding that this is the only product that is cutting the mustard when it comes to performance. The perfect size to slot into a handbag or backpack, this cream is also ideal for those of us whose skin gets sorely affected by the colder weather or if you have a job that is really hard going on your hands. If your hands are in need of a little TLC then definitely look into trying out the Flexitol range. Not just offering products for hands they also cater for feet too. Available at stores and pharmacists or through the Flexitol website, I think they are well worth having with you for using at home or on the go. The Hand Balm would also make a really great present for a new parent or mum or dad-to-be. It's not the most luxury or obvious of gift ideas but one that would be greatly appreciated. * I was very kindly sent the Flexitol Hand Balm and Nail and Cuticle Oil for review consideration. This does not affect my opinions. For more details please see my disclaimer.